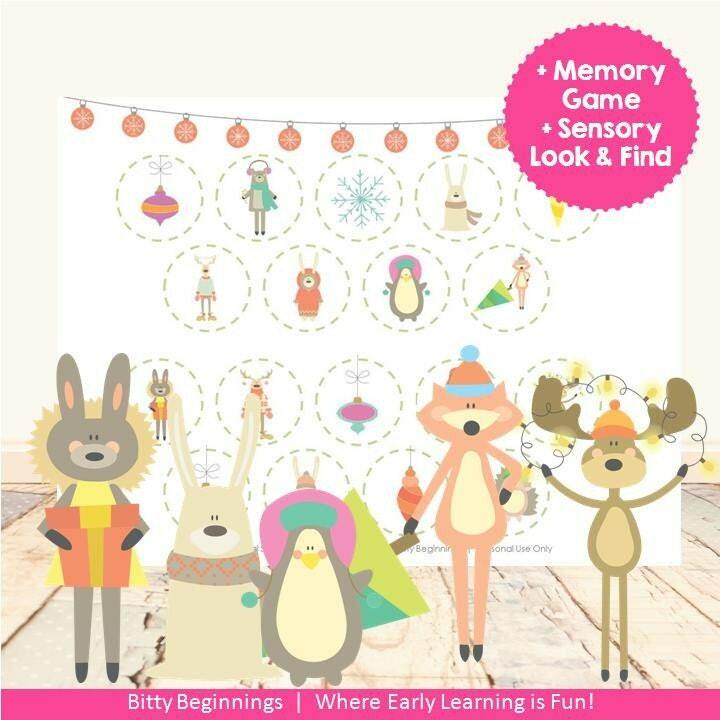 Explore winter animals while enjoying the festive holiday season with your little one(s) while introducing or reinforcing the many animals, lights, and colors of Christmas with our "Christmas Animal Set." Step-by-step instructions are included - from the prep of printing and laminating to playing. This would be a fun activity to store in a small, drawstring bag & toss in the diaper bag or purse for on-the-go fun!